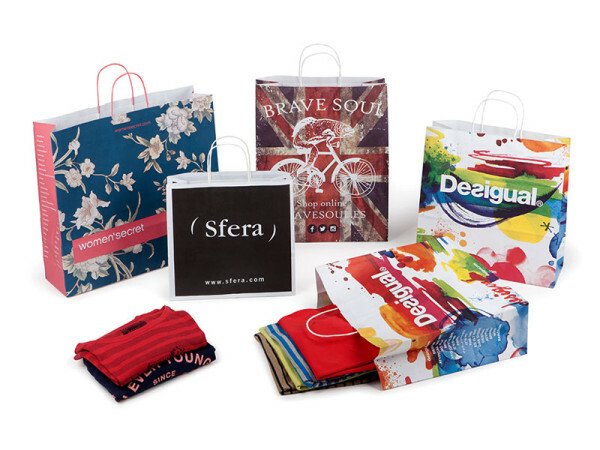 Toybe has been manufacturing all types of bags, containers and packaging, for retailers and industry since 1922. 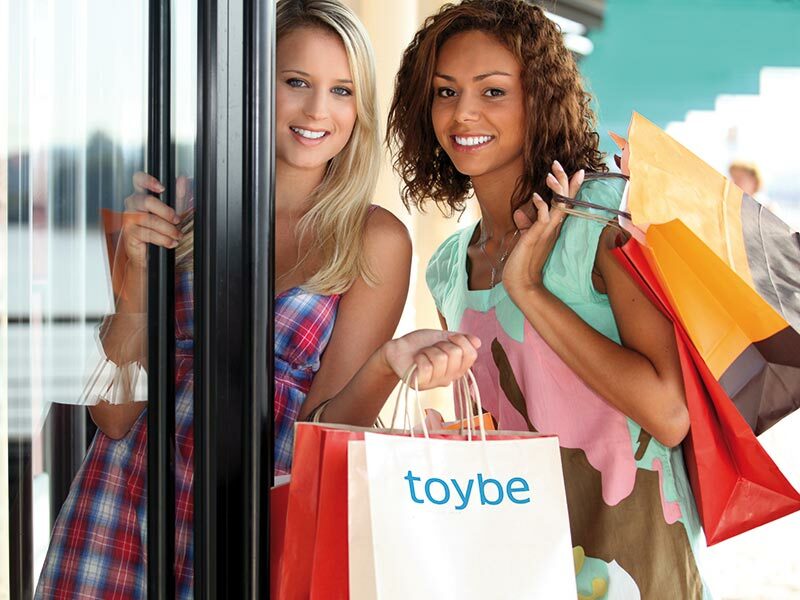 Toybe produces half a million bags every day, more than 100 million a year. And we distribute them worldwide, without forgetting a single one. 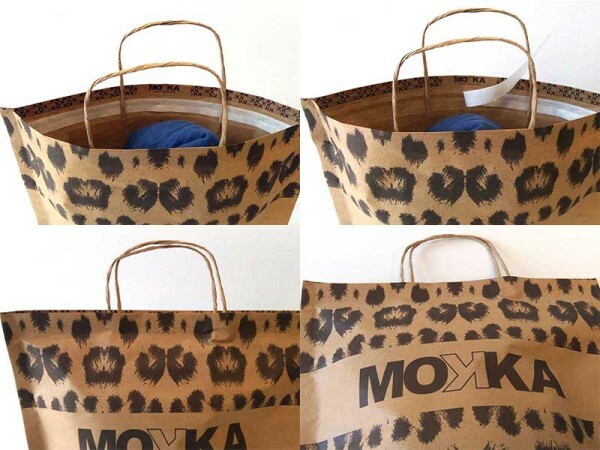 Easy Bag is a new paper bag concept: a different, versatile, functional design. 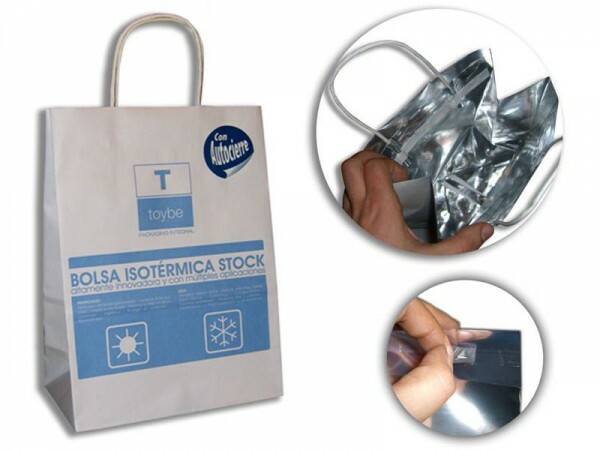 More ecological, more economical and backed by Toybe's quality assurance. They can be printed in full colour. 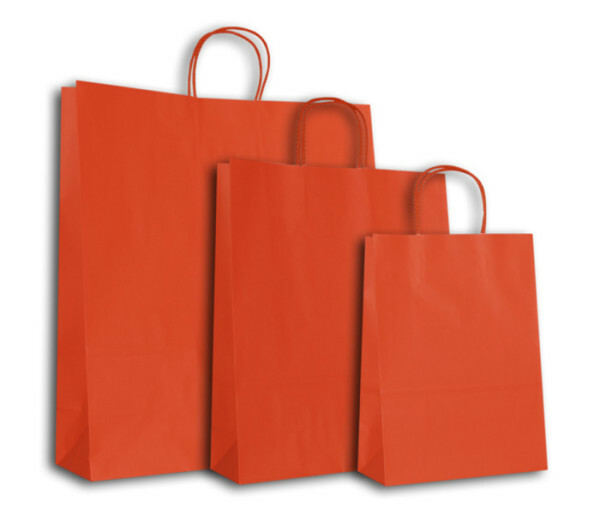 They are ideal for shops, trade fairs, promotions... You will find them in all kinds of outlets because of their excellent value. 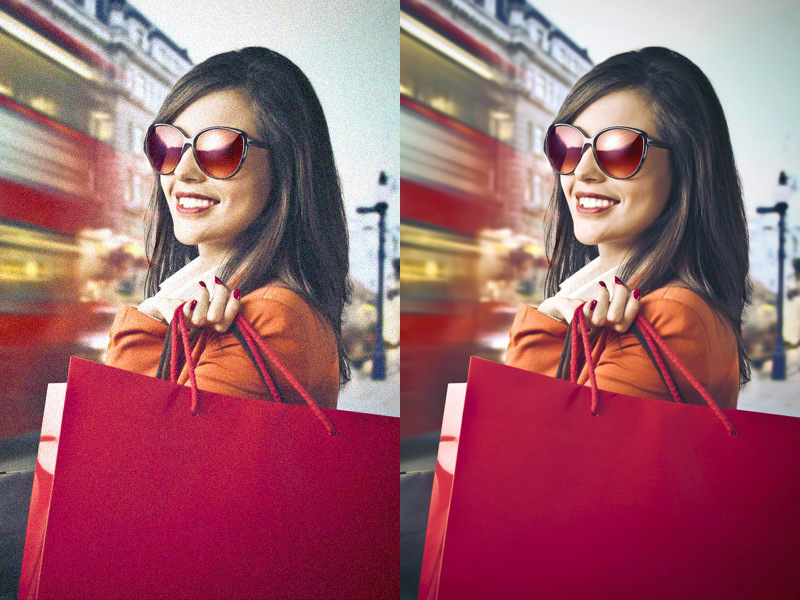 Your brand is enhanced. Perfect for delicate products, special campaigns, boutiques, etc. With manual finishes, varnishes or stamping and fabric handles... everything you can imagine. A gorgeous gift package with your brand, ready in seconds —indispensable to respond quickly and avoid queues at the checkout.  Comfortable, elegant, durable and environmentally friendly. 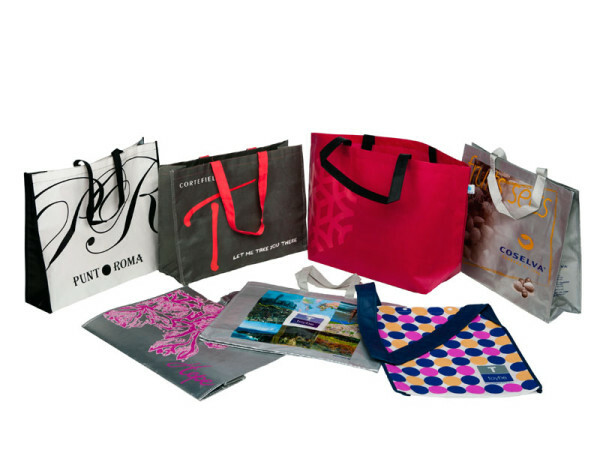 Reusable bags are already the favourites of thousands of consumers. 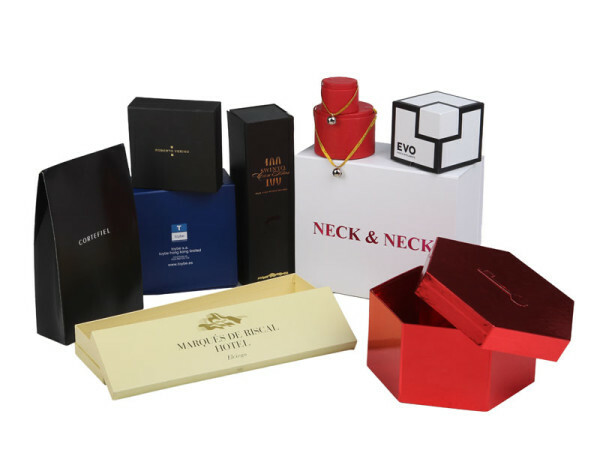 Some products would not be the same without a box to protect them and complement their personality. Ideal for frozen, precooked and gourmet products, where it essential to maintain the temperature and retain flavour quality. 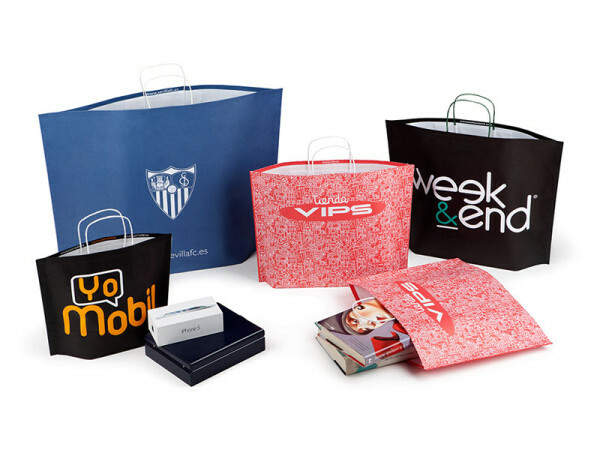 Assorted bags and envelopes for rush orders, small amounts or when customised bags are not required. 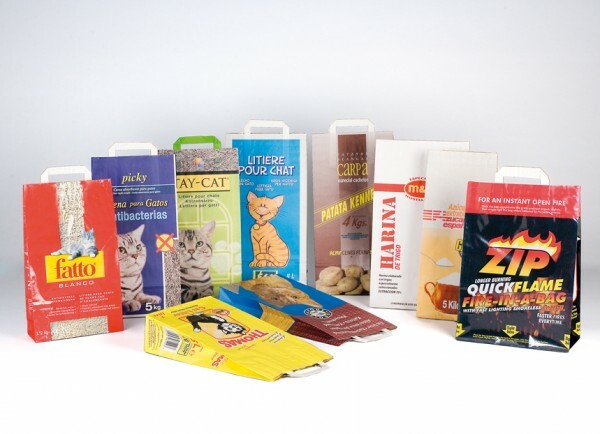 Bags for automatic and manual packaging, with top or bottom filling. 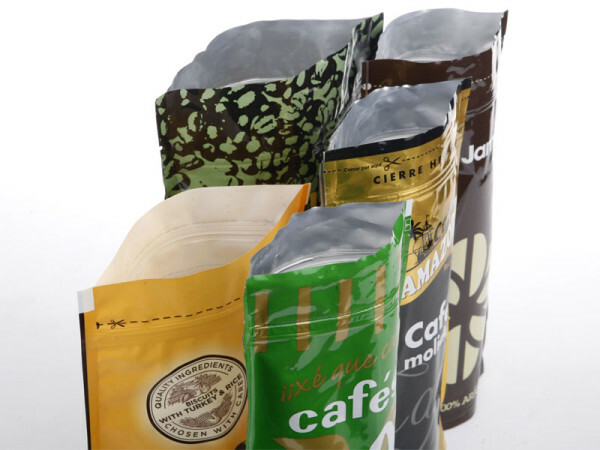 Flat, square base, Doy-Pack, closures and easy-open... bags or containers made from any of our simple or laminate materials. Ideal for automatic packaging of flour, rice, sugar, etc. 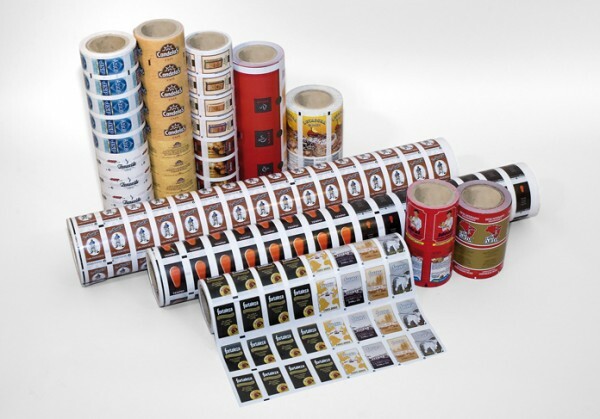 Different papers and different finishes, tailored to each product. 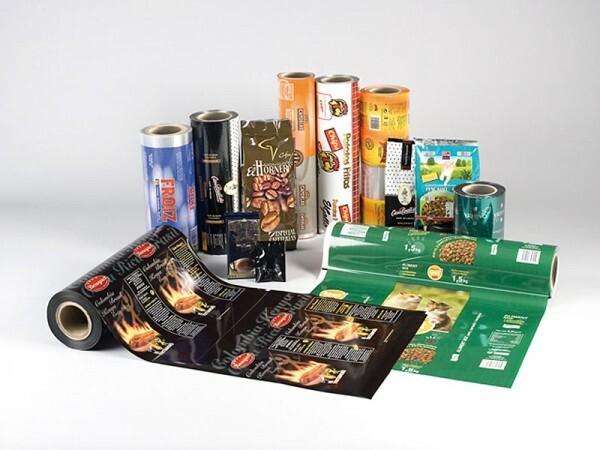 Lightweight, durable and economical industrial packaging, printed in full colour with custom finishes. 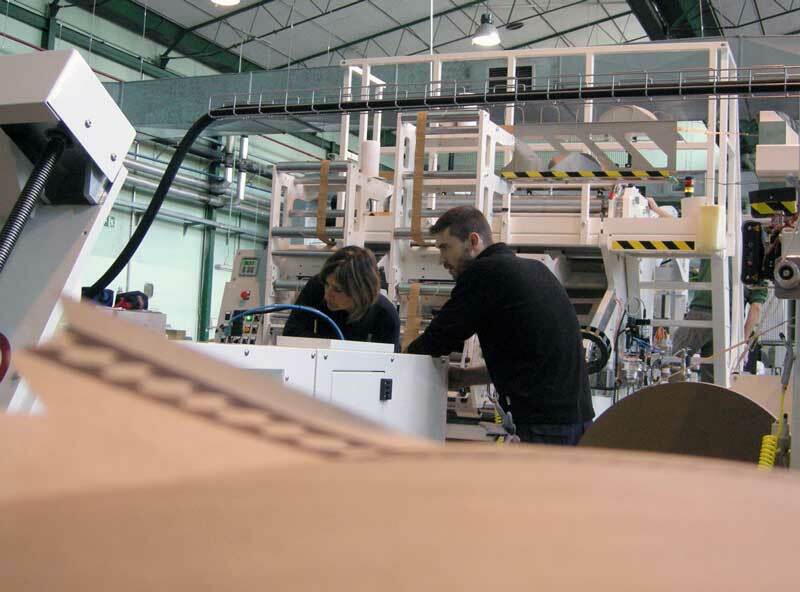 Toybe counts on the main quality and environmental certifications (ISO 9001, ISO 14001, FSC and PEFC) but, above all, we count on experienced professionals on graphic arts and we know that taking care of nature is not an option, is a principle.